Here is the list of the boutique* bicycle manufacturers, ordered by their name (starting with R). If you want to find a unique bike that fits your personality, review this list. Founded in 2011, The company is located in Longmont, Colorado, United States. Located in Prague, Czech Republic, REPETE was founded by two Czech framebuilders, Mikolas Voverka, and Robin Fišer. They are constructing frames from Columbus steel tubes, an Italian manufacturer with a long-standing history in cycling. 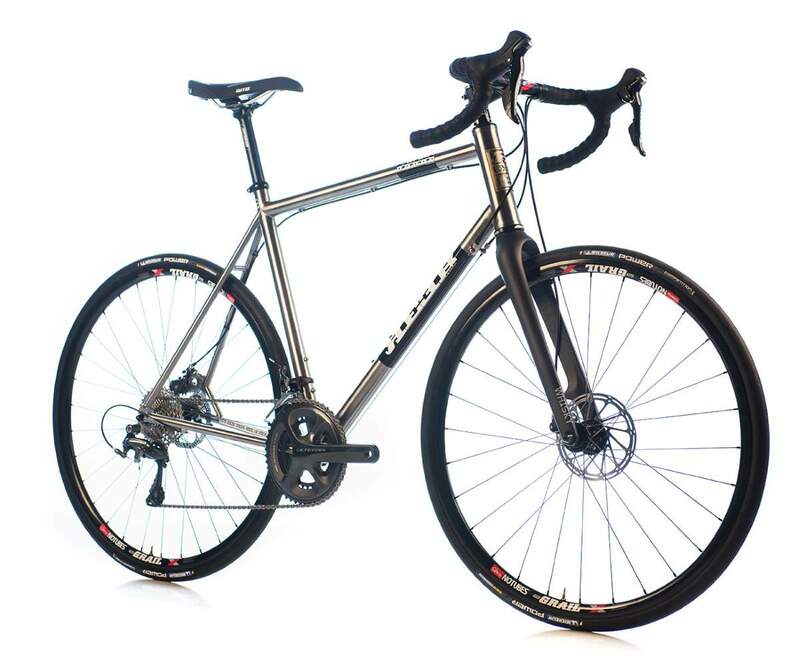 REPETE REborn won the North American Handmade Bicycle Show 2015 Best Road Bike award. 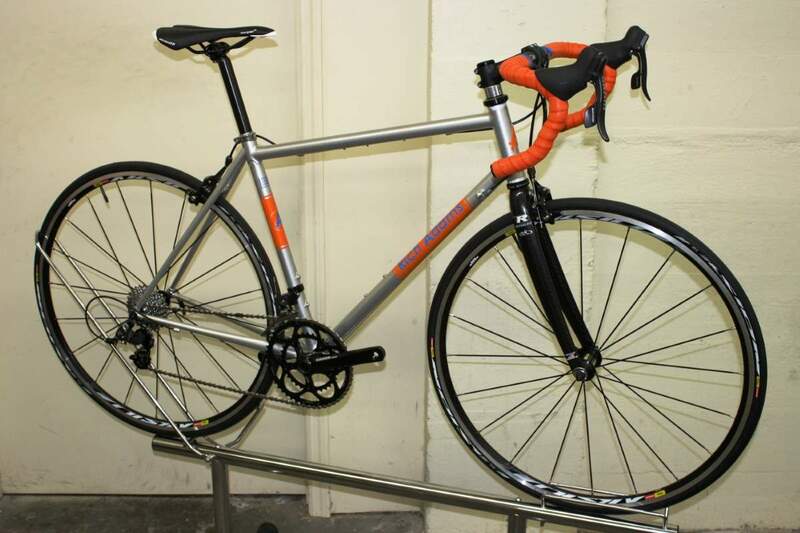 Retrotec Cycles founded in 1992, and Ingles Cycles founded in 1996 by Curtis Inglis. He builds custom handmade steel bicycles under the name of Inglis cycles but continues building Retrotec bikes when orders came in. 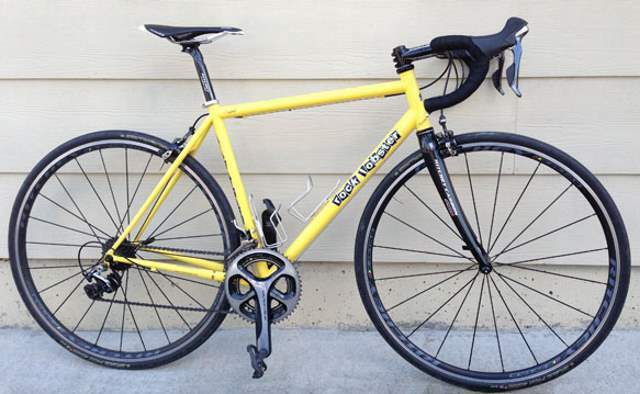 Located in Sacramento, California, United States, Rex Cycles specializes in custom frames, mechanical and frame repairs, parts, and our complete bikes. They specialize in road racing, touring, and tandem bicycles, and the unique S and S Bicycle Torque Coupling travel system. The company was founded by Steve Rex in 1987. Steve Rex is a self-taught frame builder, having gained inspiration while studying abroad in Bristol, England. Upon finishing college he took machining and welding courses and began experimenting with framebuilding. He would fix bicycles for customers by day and build frames at night. His business has grown steadily over the years, and he is now a highly regarded builder. Rex Cycles Model CSR. 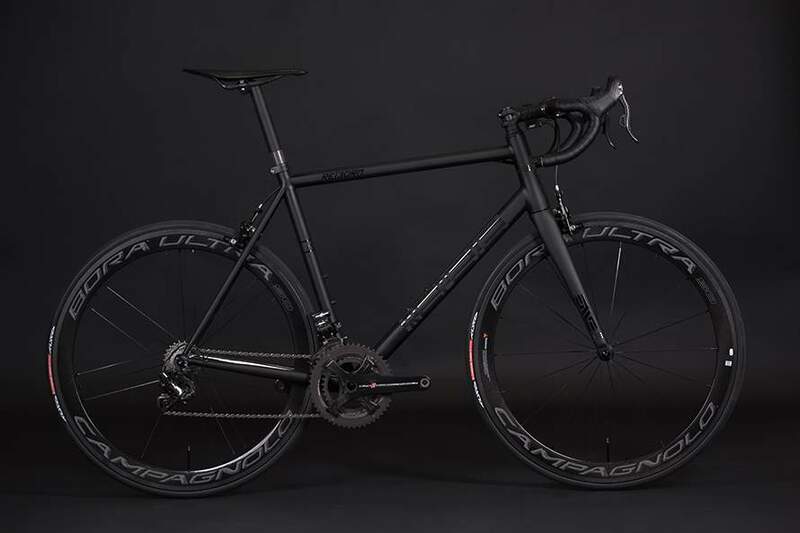 Carbon fiber top-tube, seat-tube, and seat-stays bonded to the steel down-tube and chain-stays. Founded by Rich Adams, the company is located in Wilkes-Barre, Pennsylvania, United States. 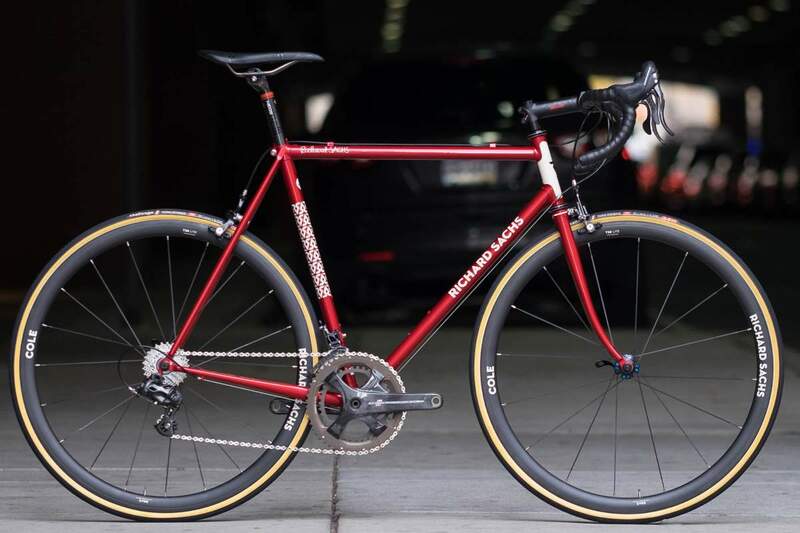 A Rich Adams road bike. There are two stock geometries to choose from, Race and Club. The Race has a longer top tube, lower head tube, steeper angles, and a short wheelbase. The Club geometry has a shorter top tube, 25mm head tube extension, and slacker angles with a longer wheelbase. Made-to-measure custom frames are still available for an upcharge. This incorporates your body measurements, measurements of your current bicycle and your personal feedback on riding style and anatomy. Richard Sachs has been building bicycle frames since 1972, and he works alone. He builds only 4 to 6 frames each month. 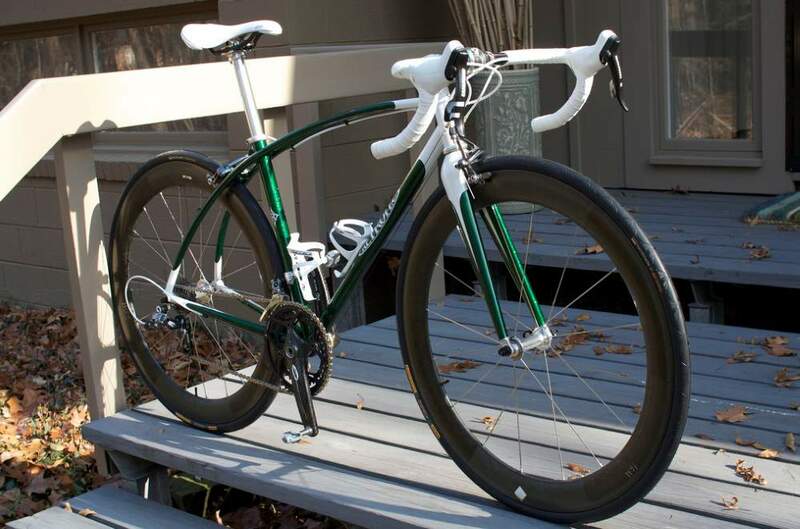 People sometimes wait 7-8 years to get a Richard Sachs bicycle. The company was founded by Paul Sadoff and located in Santa Cruz, California, United States. Sadoff is building frames since 1978. His frames have been ridden at the Olympics and at world championship cyclocross and mountain bike events in many parts of the world. Rock Lobster frames are built using a variety of materials and methods. While most frames are TIG-welded, fillet brazing and lugged construction are available on most steel frames. Almost any degree of artistic touches are available as well, depending on budget. All aluminum frames are TIG welded and then artificially aged or heat-treated by an aerospace quality facility. Frames are aligned to within .020. Steer tube sizes of 1 and 1 1/8 are available on road and mountain frames. All threads are English and all frames are fully prepped before leaving the shop. Both powdercoat and wet-paint finishes are available, the stock finish being a powdercoat (single color) with a wet-paint clearcoat is included in the price. All sizing and geometries are custom as these frames are built one at a time. 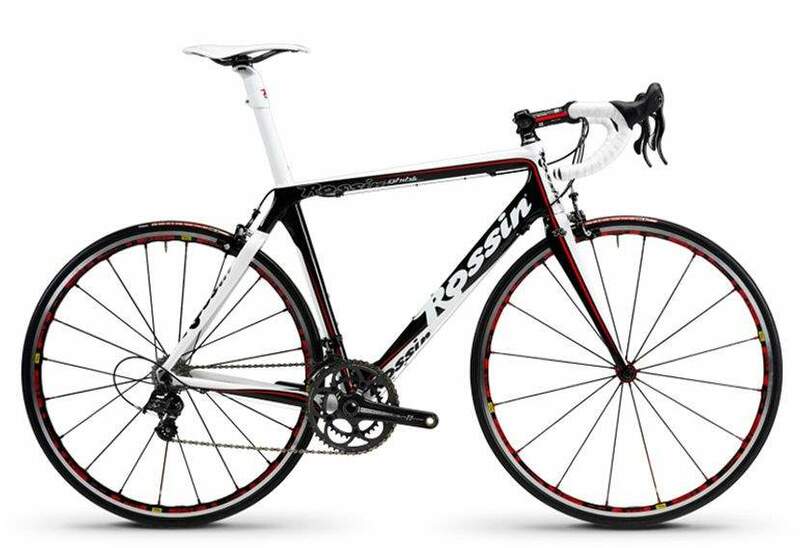 Rossin is an Italian classic bicycle manufacturer founded in 1974. In 1973, disagreements arose between Vittorio Ghezzi of Itla and Ernesto Colnago, after they facilitated the young Italian cyclist Gianbattista Baronchelli’s move to Scic instead of promoting Ghezzi’s new professional team. This fuelled Ghezzi to challenge Colnago and set up a company to manufacture highly competitive bikes. He recruited Mario Rossin, who had worked for many years at Colnago and was a welding genius. The creative Inzaghi joined them, along with Domenico Garbelli, and Ghezzi’s son. Rossin was officially born on 14th September 1974. Baronchelli raced between 1974-1989 and obtained a total of 94 victories, including two Giri di Lombardia (1977, 1980) (today, “Il Lombardia”). Initially, Rossin bicycles were competing in amateur races and making a reputation for itself from the ground up. It wasn’t until 1977 that Rossin bikes made their professional debut at the Laigueglia Trophy as part of the GBC Itla racing team. Over the next couple of years, Rossin grew in size and reputation and in the early eighties started sponsoring the professional Belgian racing team Daf Trucks, led by Roger De Vlaeminck. Every year that went by allowed their expertise and experience to grow, leading them in 1983 to provide track bikes to the national teams of Russia and America. The bikes were the first models ever to be equipped with disk wheels (launched by Rossin in the same year), horned handlebars and sloped upper-tube frames.